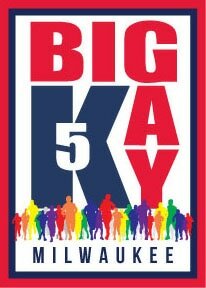 The Big Gay 5K is a major fundraiser of the MGSN, Milwaukee Gay Sports Network (a 501(c)(3) organization) and AIDS WALK/RUN WISCONSIN. 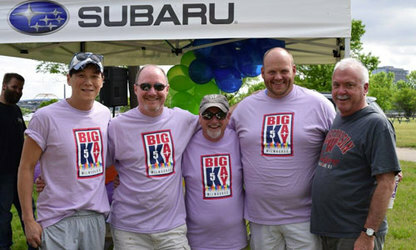 2017 marks our 6th Annual BIG GAY 5K run/walk, which promotes health and wellness within the LGBT community. 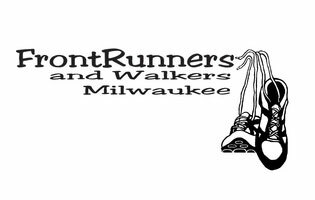 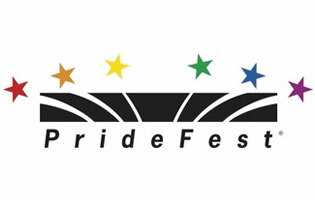 Last year, we had over 100 participants and generated over $7,000.